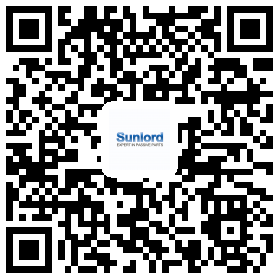 Sunlord produces NTC temperature sensor. The first domestic production line of automatic production equipment imported from Japan. 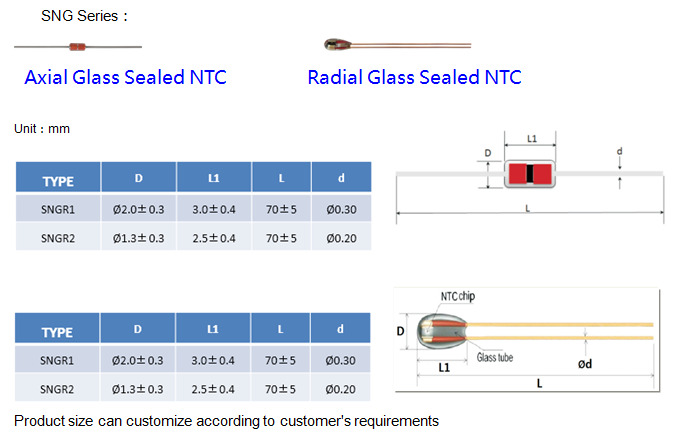 It measures the resistance of the NTC thermistor to ensure the appropriate temperature. 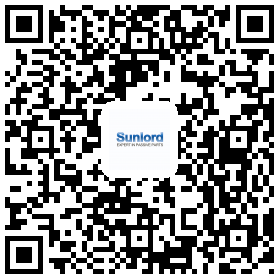 With the rapid development of home appliances, office equipment, automobile and other industries, it leads to the growth demand for sensor. Temperature sensor is as an important part in sensor market, it covers more than 40% of the total demand. 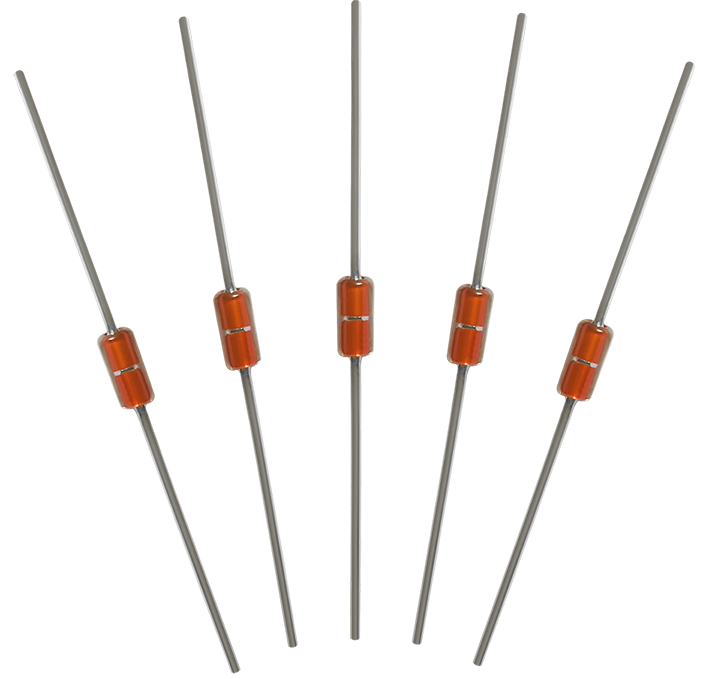 However, NTC temperature sensor is used most widely for temperature measurement and control.